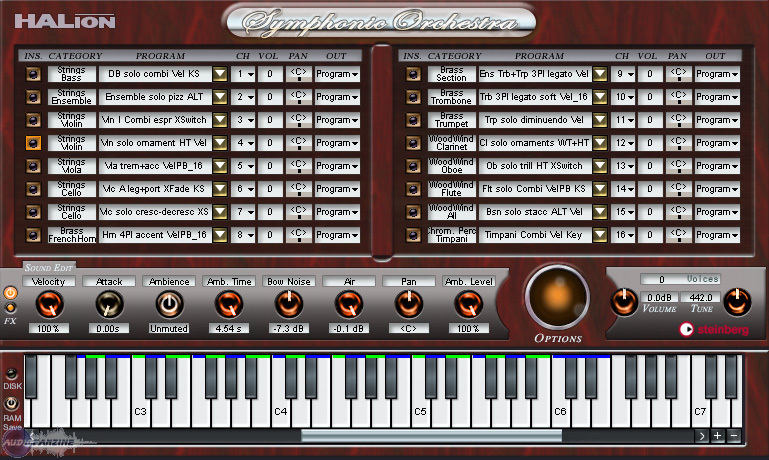 HALion Symphonic Orchestra, Virtual Orchestral Instrument from Steinberg in the HALion series. Steinberg now offers its HALion Symphonic Orchestra sample library as a standalone plug-in and expansion pack for HALion. 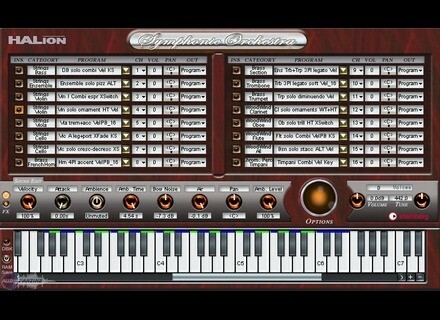 HALion Symphonic Orchestra was previously available exclusively as an update for Cubase users. Its is now offered as a VST 2/3 and AU plug-in for Mac and Windows as well as an expansion set for HALion 4.5.3 and later, HALion Sonic v1.6.2 and later and HALion Sonic SE v1.6.1 and above. It is compatible with Windows 7 and 8 as well as Mac OS X 10.8, 10.9 and 10.10. HALion Symphonic Orchestra is available for download for 99.99€ at www.steinberg.net. Synapse Audio launches an EQ for Reason Synapse Audio released on the Propellerhead shop the GQ-7 graphic equalizer as a Rack Extension for the Reason DAW.